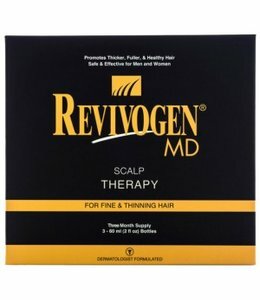 Hair treatments and hair masks can make a big difference in the look and feel of your hair. 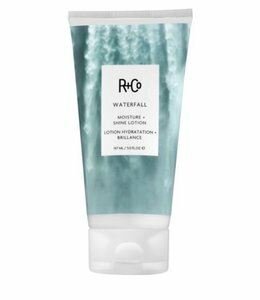 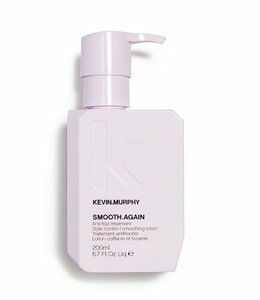 These products help to moisture and make it easier to comb your hair, and leave your hair soft and supple and prevent frizz. 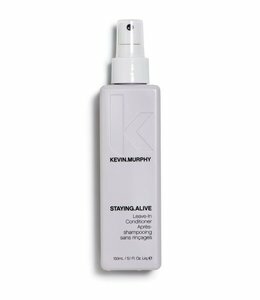 We have solutions for every hair problem from over treated and damaged to dry and dehydrated. 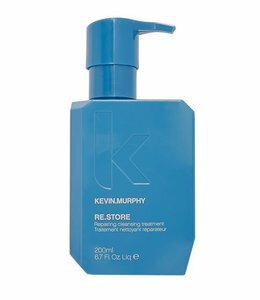 Our rinses, conditioners, masks, oils, sprays, serums and elixirs will help to bring your hair back to life or even to help in the treatment of hair loss. 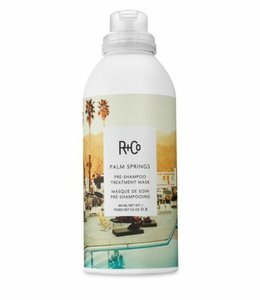 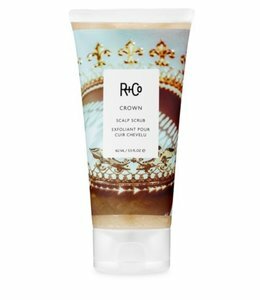 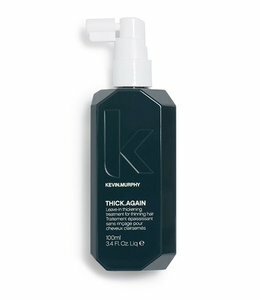 For a clean, rebalanced scalp and shiny, healthy hair. 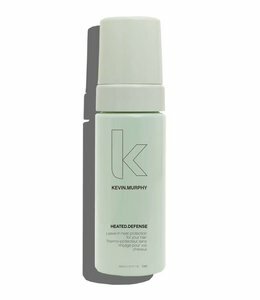 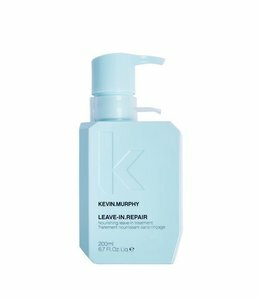 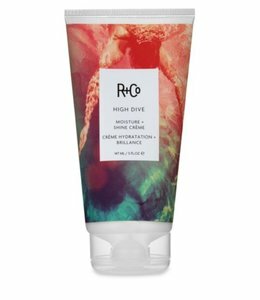 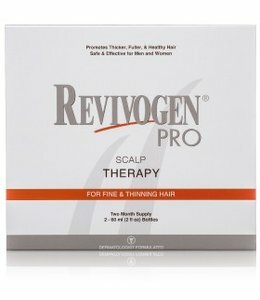 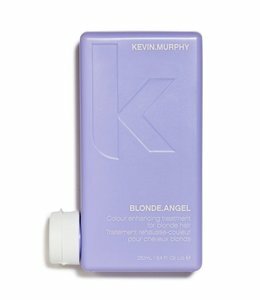 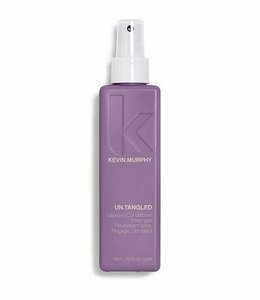 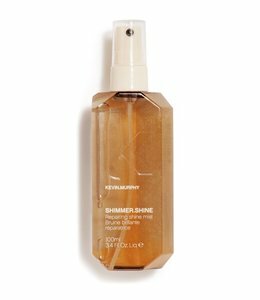 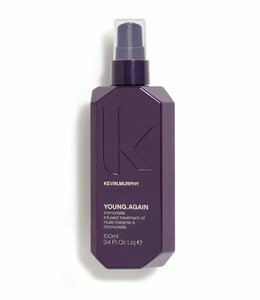 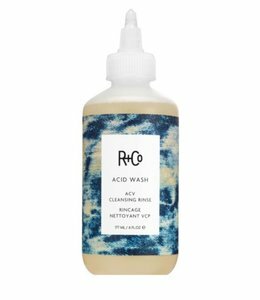 Damaged or dull hair that needs a bit of recharge. 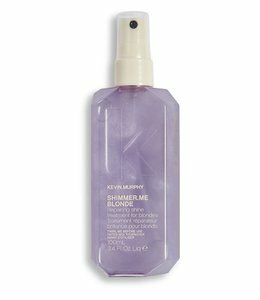 Will soften and give shine to all hair.